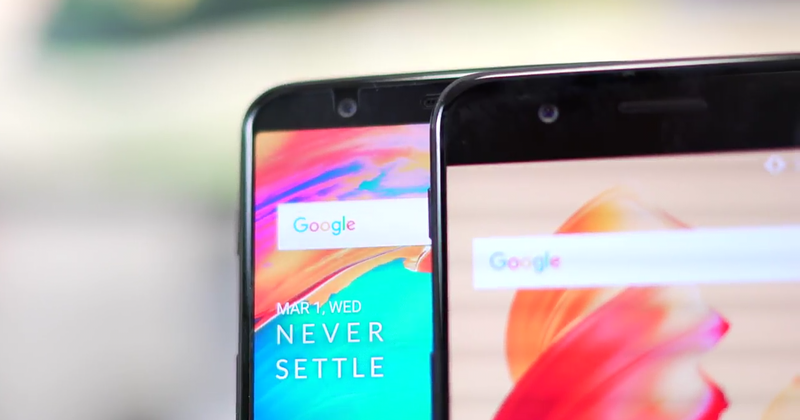 Back at Google I/O 2018 (8 May), Google announced Android P Beta for a bunch of non-pixel Smartphones including the recently announced OnePlus 6. 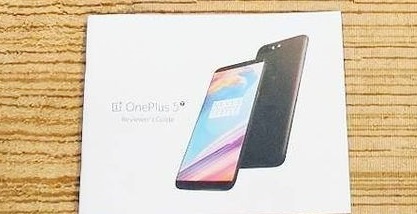 And keeping the promise, OnePlus released Android P Beta for the OnePlus 6 just after its launch (16 May). 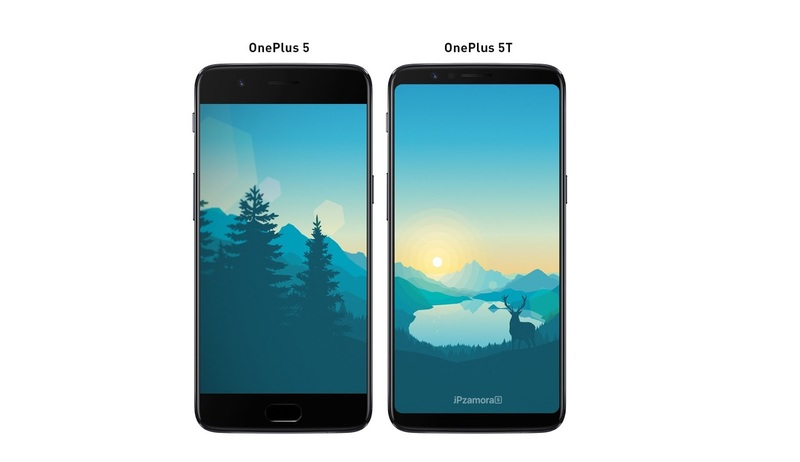 OnePlus posted on its forum regarding the Android P Beta for the OnePlus 6 and also revealed its plans for the OnePlus 5 and OnePlus 5T. "We're excited to announce we've been working closely with Google to give OnePlus 6 users early access to Android P Beta, shortly after launch. 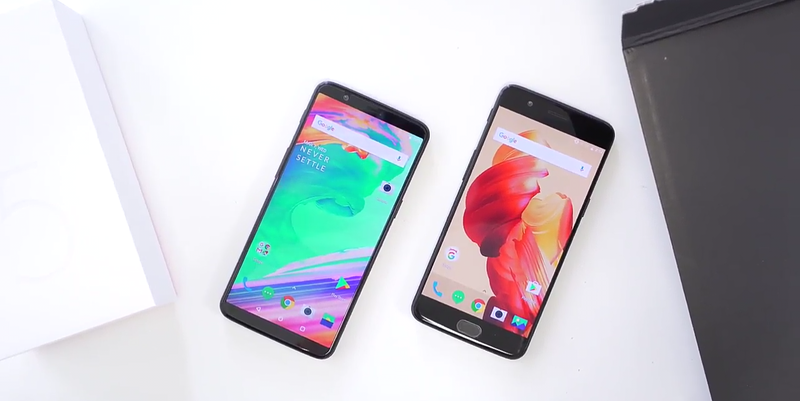 OnePlus devices are some of the most developer-friendly phones on the market. We look forward to seeing how app developers and other early adopters in our community will take advantage of this beta to create even better software experiences. Since day one, we've been committed to working with our community to build the best software possible. 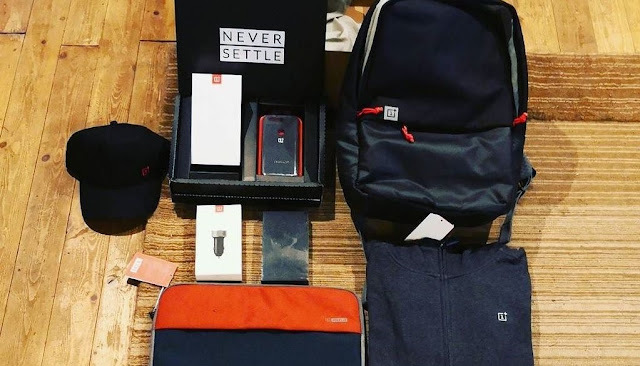 We've come a long way thanks to the passion and dedication of the whole OnePlus community. Your feedback has helped our team push out some of the industry's fastest software updates. 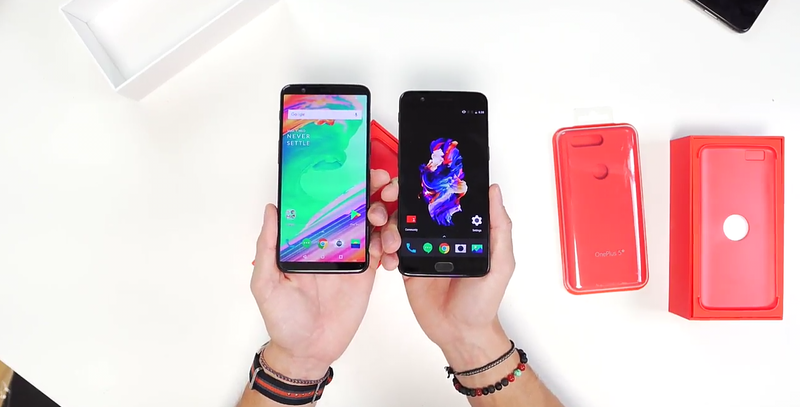 OxygenOS continues to evolve at an incredible pace, thanks to you. 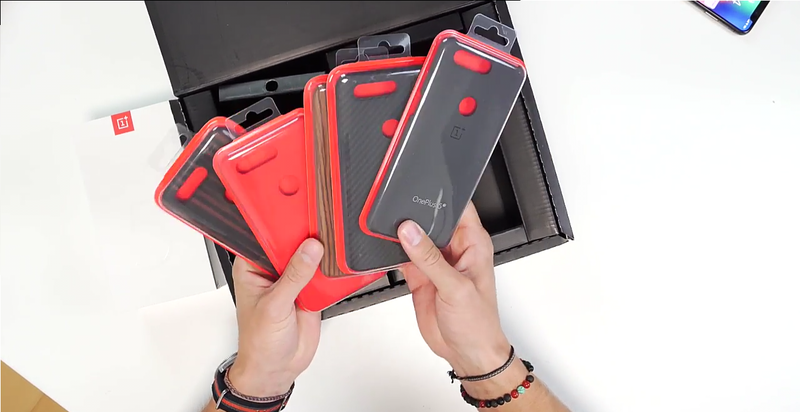 Over 135,000 of our users signed up to review the OnePlus 6 early via The Lab. With the OnePlus 6 device in their hands, they'll be among the first in our community to be able to download the Android P Build. 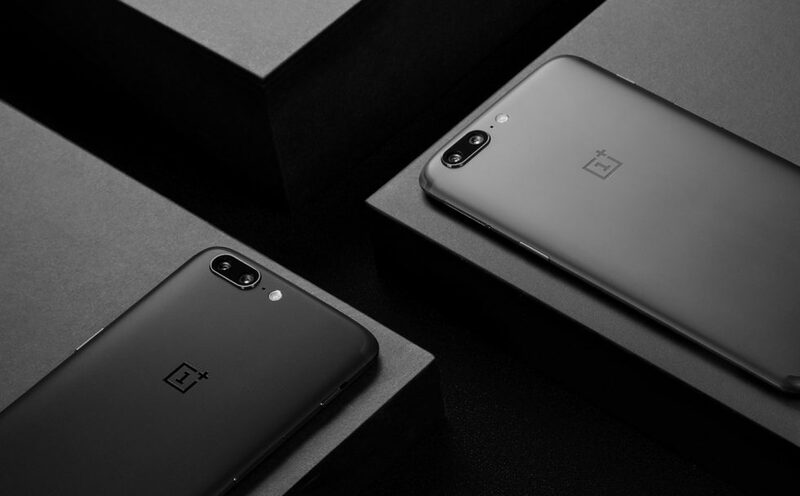 (OnePlus 5/5T friends, we'll have something nice lined up for you later this year.) In the meantime, if you'd like to read more about the latest Android release, feel free to visit OnePlus Dev Preview. We'll continue to work closely with Google in the coming days, so stay tuned!" 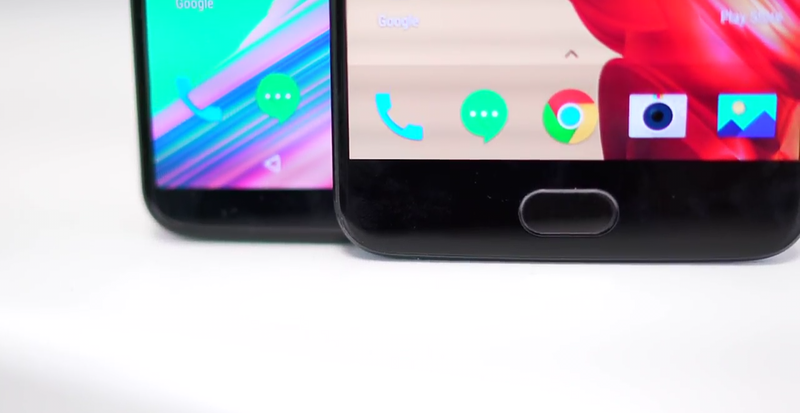 Google is announcing the final version of Android P later this year, and as OnePlus said that they've something nice (Android P Software Update) for the OnePlus 5 and OnePlus 5T planned for later this year. OnePlus has already confirmed that Android 8.1 Oreo would be the last Android update for the OnePlus 3 and 3T. 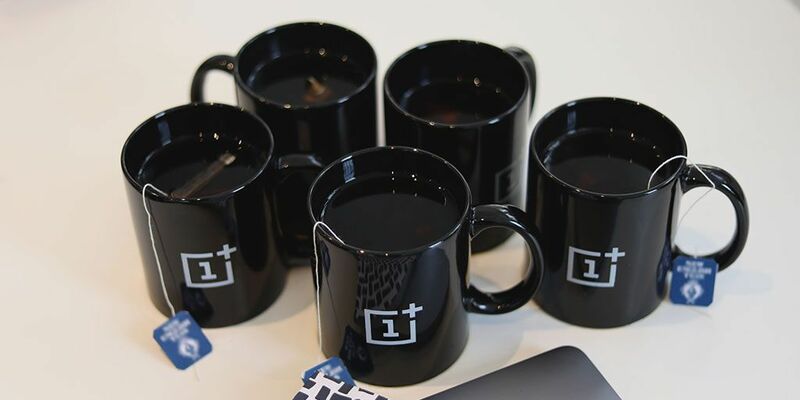 We'll let you know once we get more information regarding Android P for OnePlus devices, Stay tuned to our Facebook and Twitter page to get the first News. 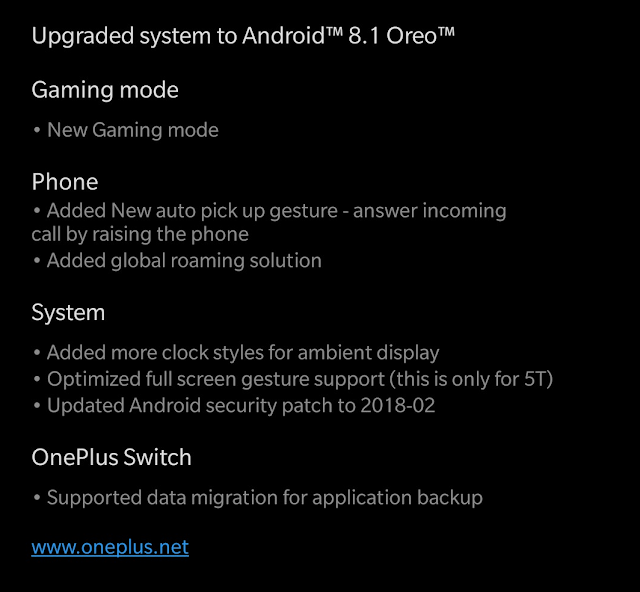 Last time we updated you on the status of OnePlus's Android 8.1 Oreo update, we told you that OxygenOS Beta 6 based on Android 8.1 is now available for the OnePlus 5. Well, it seems that OnePlus is pushing same for the OnePlus 5T as well. 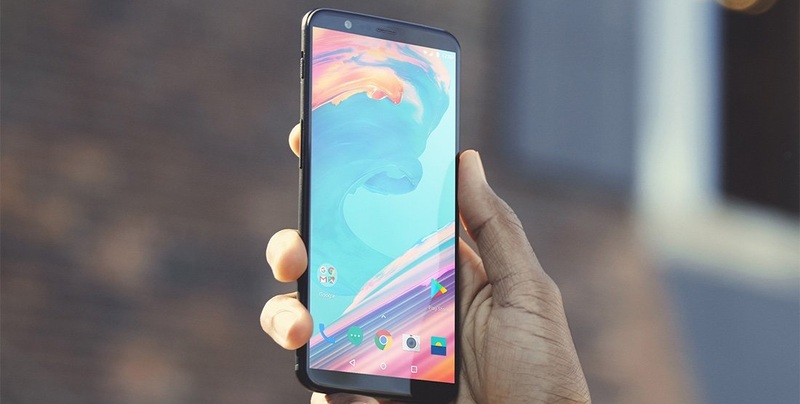 OnePlus is pushing a new software update to the users of OnePlus 5T in the form of OxygenOS Open Beta 4. With the latest update, the company is fixing various bugs along with some new features as well. 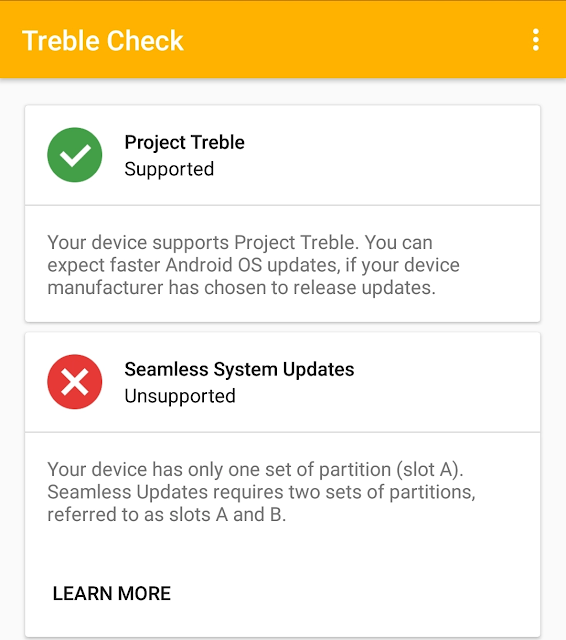 The update brings latest Android 8.1 Oreo with February 2018 Security Patch. Android 8.1 comes with new dark and light themes which changes according to wallpaper, Pixel 2 Launcher, Redesigned Power Menu, new Shutdown and Reboot Animation, Round Statusbar Icons, and Settings. OnePlus has also added new autopick phone gesture with this update. The Software weighs in at around 1667MB and is currently rolling out for the users under OpenBeta OS via OTA, all the features will be added to the stable build of the OS. Have you received the update? Let us know in the comments section below. Stay tuned to our Facebook and Twitter page to get the first News. OnePlus is pushing a new software update to the users of OnePlus 5T in the form of OxygenOS Open Beta 3. With the latest update, the company is fixing various bugs along with some new features as well. The update brings a new pick-up gesture switcher to the Phone application. Now, you can choose whether to lift an incoming call by swiping down or up the screen. Besides, the company has removed the Clipboard function which was found sending users data to Chinese servers. The update also brings new security patch CVE-2017-13218 and new Navigation gestures that you can enable by going into settings and disabling the nav bar. The update is currently rolling out for the users under OpenBeta OS, and later on, all the features will be added to the stable build of the OS. Have you received the update? Let us know in the comments section below. Stay tuned to our Facebook and Twitter page to get the first News. 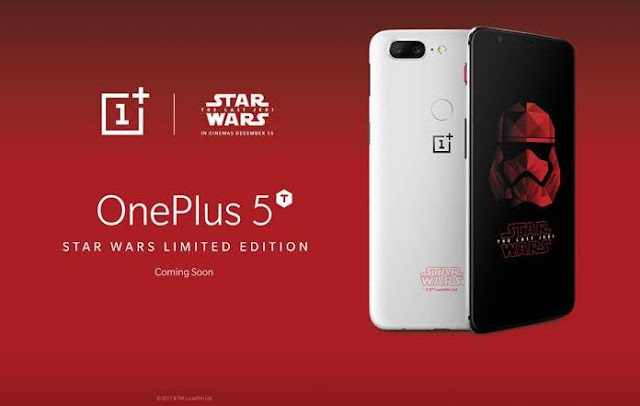 Recently, OnePlus announced Limited OnePlus 5T Star Wars Edition to commemorate the the release of the Star Wars upcoming movie. The device will go on sale in India one day before the movie, Star Wars: The Last Jedi releases on 15 December. 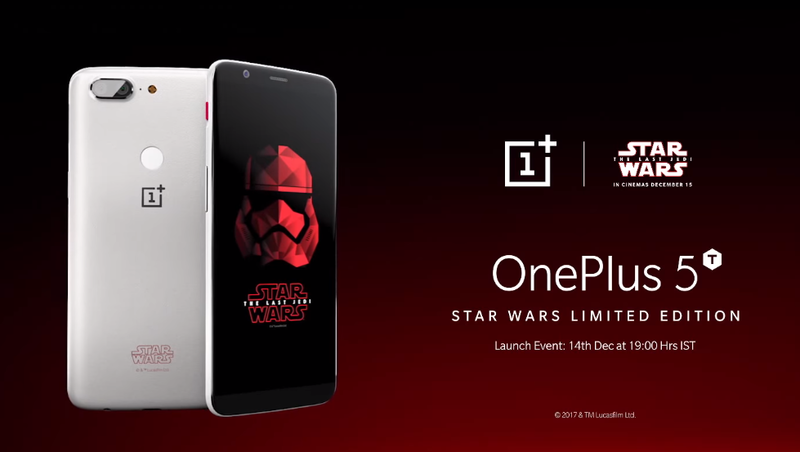 Well, India is not the only country getting the Limited OnePlus 5T Star Wars Edition. 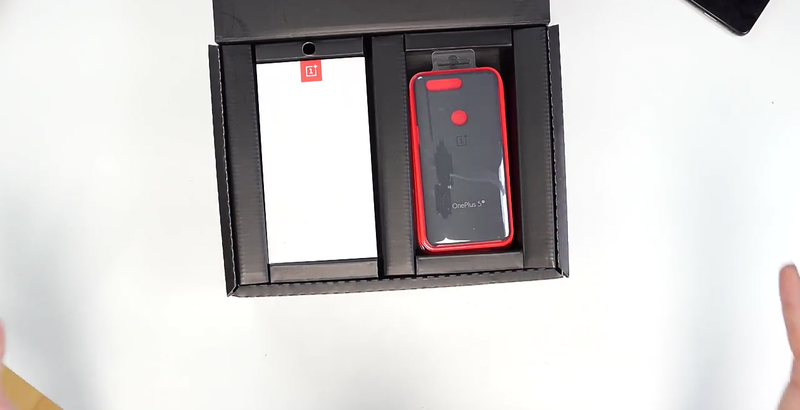 OnePlus is also announcing this Limited Edition 5T in Finland, Sweden and Denmark on 13th and 14th of December. 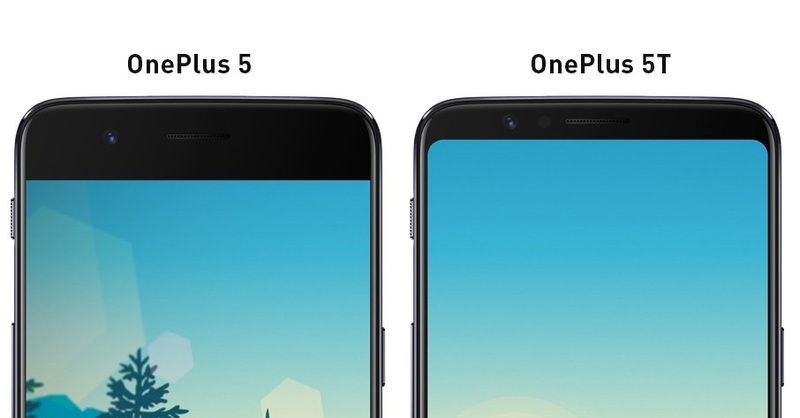 The OnePlus 5T is already official with near bezel-less display and top-notch specs. Until now, you could grab the device only in Midnight Black color, but it seems that OnePlus is giving some fans a new option. 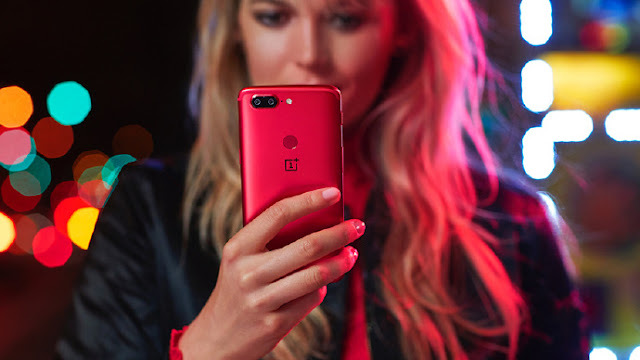 During the OnePlus 5T launch event in China, OnePlus announced the limited edition Lava Red variant of the OnePlus 5T. This new variant is exclusive to China as of now. 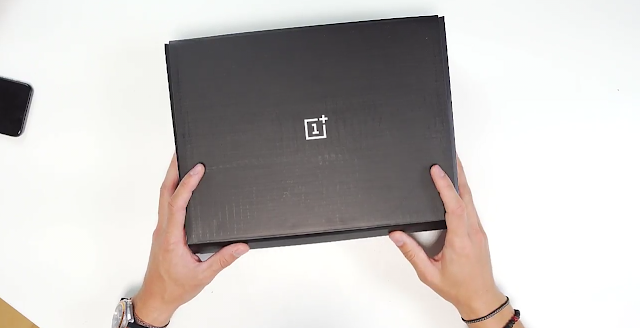 There's no information whether it's coming outside OnePlus's home country. Stay tuned to our Facebook and Twitter page to get the first News. 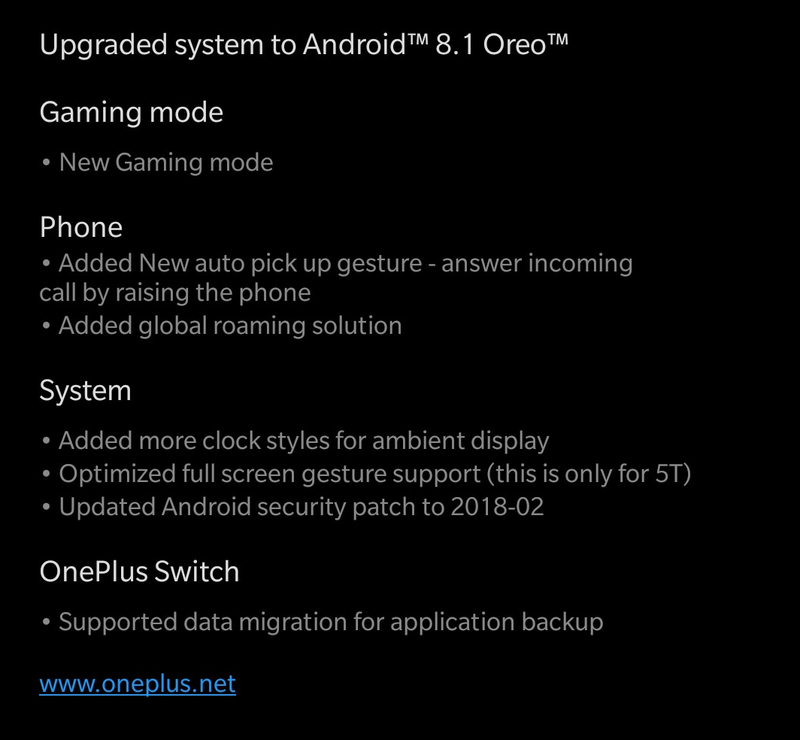 Less than a week after it went official, the OnePlus 5T has started getting its first update. Arriving as OxygenOS v4.7.2, the new firmware brings a Krack vulnerability fixes and optimizations. It's worth noting that OnePlus 5T originally came with Oxygen OS v4.7.0 (based on Android 7.1.1 Nougat). The Software update includes Optimizations for fingerprint unlock and face unlock, Improved accuracy for screen off gestures and EIS during 4K video recording, Wi-Fi WPA2 security patch (Krack vulnerability patch), General stability improvements and other bug fixes. 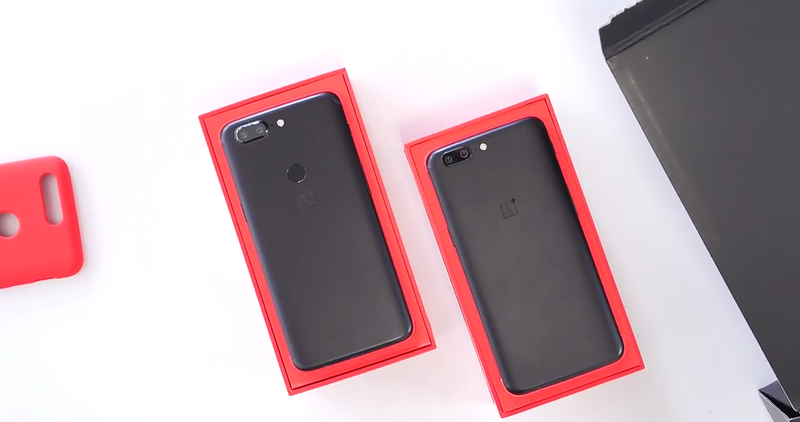 The recently announced OnePlus 5T comes with bunch of new features and upgrades over the previous OnePlus 5. The main attraction of this device is it's Edge-to-Edge Screen and FACE UNLOCK feature. 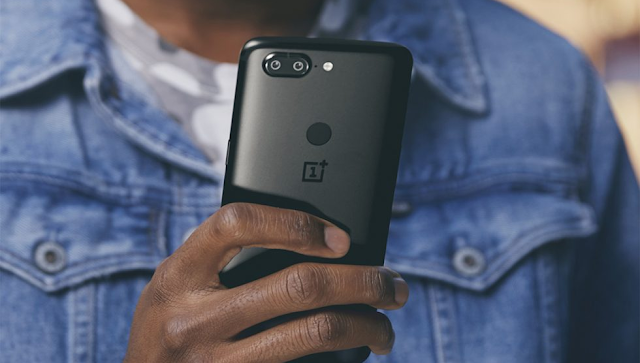 OnePlus claims that the face unlocking on the OnePlus 5T can be used to unlock the phone in 0.4 seconds. But, unlike Apple's Face ID, the system can't be used directly for payments via the Play Store. Well, the OnePlus 5T Face Unlock is nothing but an advance and active Trusted Face Android feature which was introduced back with Android 5.0 Lollipop. It's available on all the Android devices and you can enable it by following the below steps. First off, Open Settings - Security and Locations - Smart Lock. You'll be required to confirm your PIN/Pattern to continue. In the Smart Lock settings, tap on "Trusted Face" (Set up facial recognition). Tap on "Set up". For best results find a spot indoors that's not too bright or too dim. Also hold the phone at eye level. Select next and register your Face. 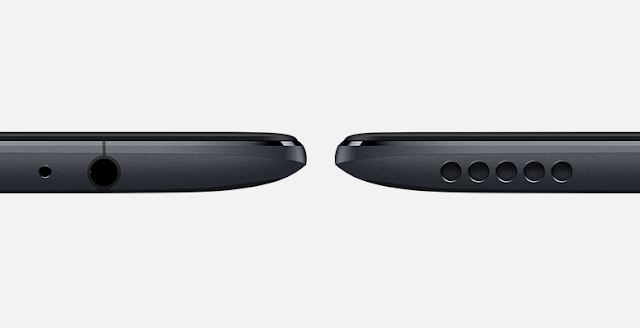 To use the Face Unlock feature, simply hold your device to your face level. After a successful recognition the bottom icon on the screen will change from "face" to "unlocked". Enjoy! 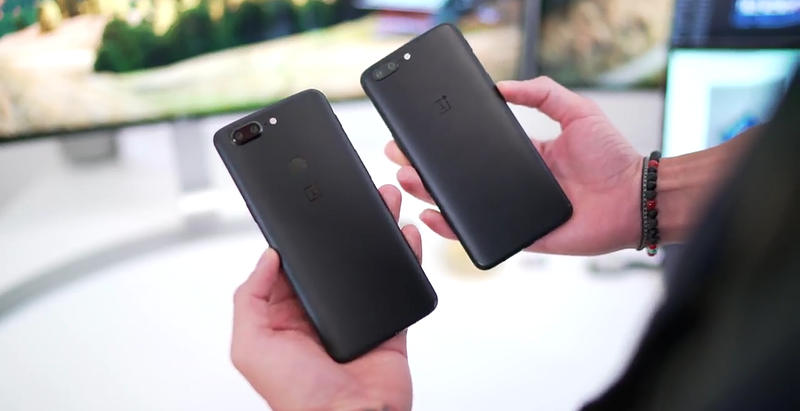 You are probably watching along to the OnePlus live stream, but the OnePlus 5T is now official with enhanced and upgraded design over the OnePlus 5 that offer a new level of functionality and convenience. As for the rest of the story that has been leaked in various forms over the past weeks, this is what we are looking at. 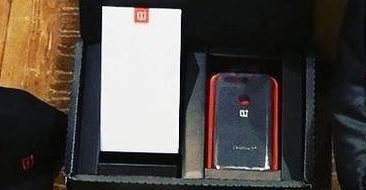 So, we have a "new era of OnePlus Smartphone, opening up new ways to experience the world". 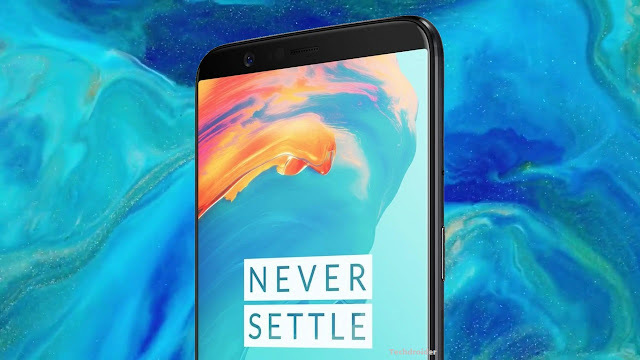 OnePlus 5T starts at $499 (64GB) / $559 (128GB) and available for purchase starting November 21.